Liisa Malkamo is visual artist and art curator using technics like printmaking, painting, paper works and installations. She lives in Seinäjoki, Finland. 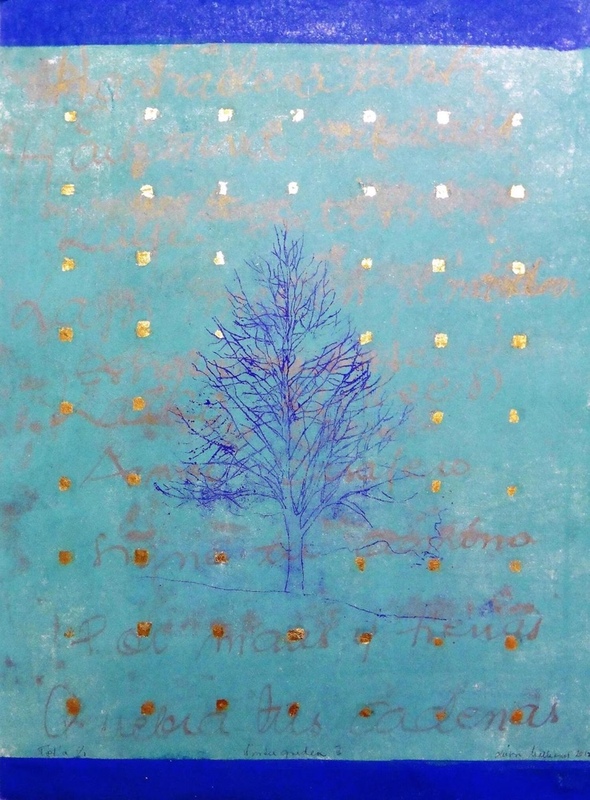 She has participated in many art exhibitions all over the world since the year 1982. She has got many art prizes and honorable mentions in international art exhibitions. The year 2011 she got The Prize of the Finnish Ostrobothnian Arts Council for the respected lifelong artist work. Her works are born as the result of observation. Her expression is minimalistic, mos Read more...tly colorful. 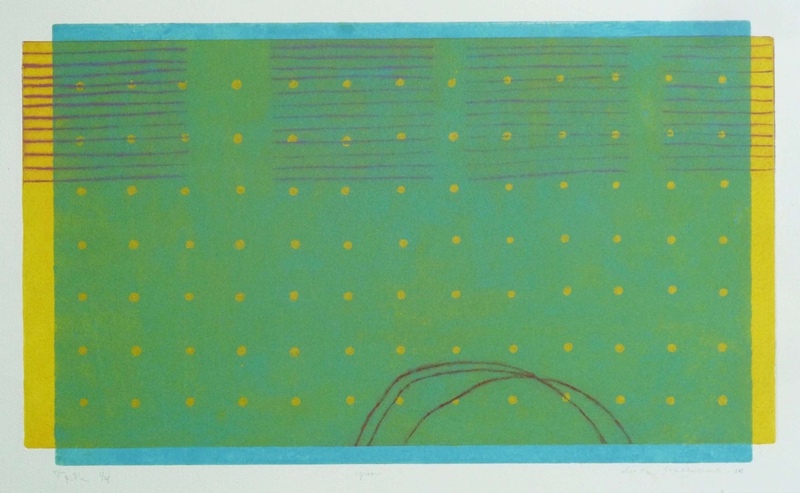 As printmaker she uses the technics like wood cut, lino cut, carborundum, etching, dry point. She likes working and participating in international art projects. 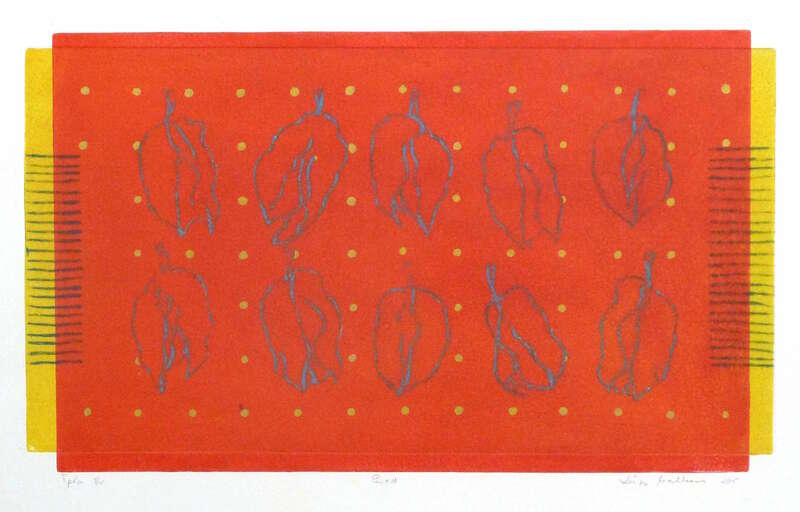 Her works can be seen in many art museums and in private art collections in Finland and other countries in Europe, Asia, North and South America and in Africa. She is a member of Finnish Printmakers, Finnish Painters, IAPMA and the Association for Finnish Art Curators.